Reputable care that serves you and your dental needs is something that our San Diego Dentist, Dr. Stephan wholeheartedly believes in. He treats everyone as he would his own family by caring for your dental health using the very best of his professional knowledge. 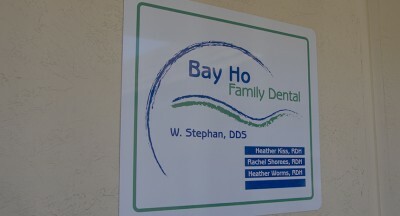 With an attentive staff and the best in dental technologies at Bay Ho Family Dental our patients always come first. 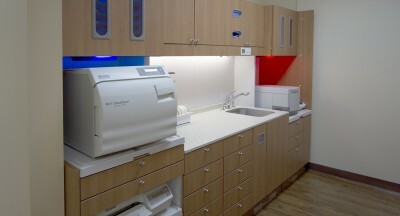 We offer the best in dentistry to meet the needs of your whole family. 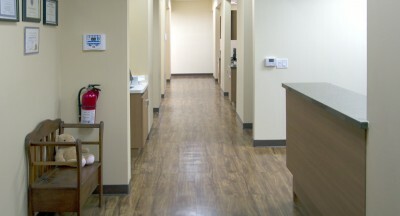 Whether you come for restorations, teeth whitening, or children’s dentistry, our patients can be assured we will do everything in our power to ensure a satisfactory, honest and enriching dental experience at our Clairemont Dental Office. 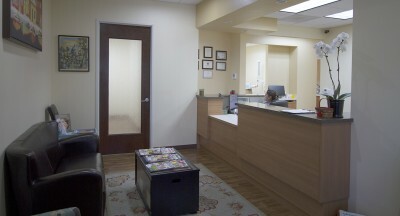 In addition to excellent client service we also provide the best care for your dental health. 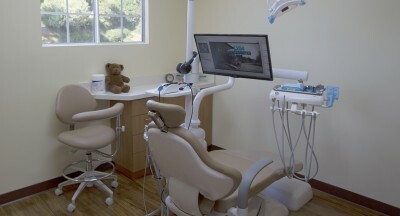 We use state-of-the-art technology and keep up-to date on all new dental technologies. If you ever have any questions we encourage you to ask. We love to share our passion for dentistry with our patients. We are proud to offer CEREC which stands for Chairside Economical Restorations of Esthetic Ceramic. This is a new state-of-the-art method of reconstructing teeth. These restorations are created using metal-free materials and they are tooth colored for a natural look. This method also saves an incredible amount of time as it can be completed in a single visit. 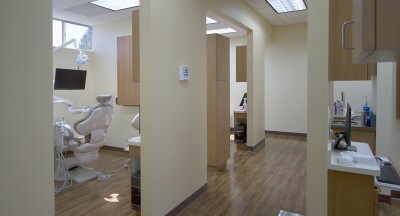 We are pleased to offer this efficient and reputable service to our dental patients. We have three Dental Hygienists on staff, all with over 22+ years of experience. Preventative health is a high priority for all of our hygienists, and we always provide individualized preventative plans for each patient, (because each person is different). At Bay Ho Family Dental we also offer all the traditional services you would expect from your local San Diego dentist: Cleanings, Whitening, Fillings, Invisalign, Crowns, Implants, Digital X-Rays, Dental Inlays and Onlays, Veneers, and Cosmetic Dentistry. We make sure to provide exactly what you need and no more or less. It is with great satisfaction that we see our patients return time and time again because they are happy with our work. Dr. Stephan enjoys a satisfaction from the daily challenge of his work. He thrives on helping people. This motivation may be rare among many dental professionals, but it is a central tenet of Bay Ho Family Dental. 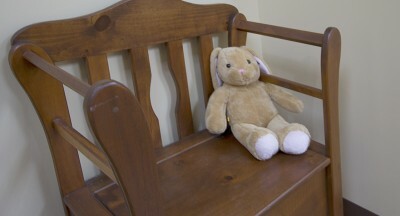 We care about how you feel each step of the way and provide a caring, comforting environment. Your comfort is our pride.